This Module Is A Tool That Handles Factory Reset Protections (FRP) On Almost All CPUs. 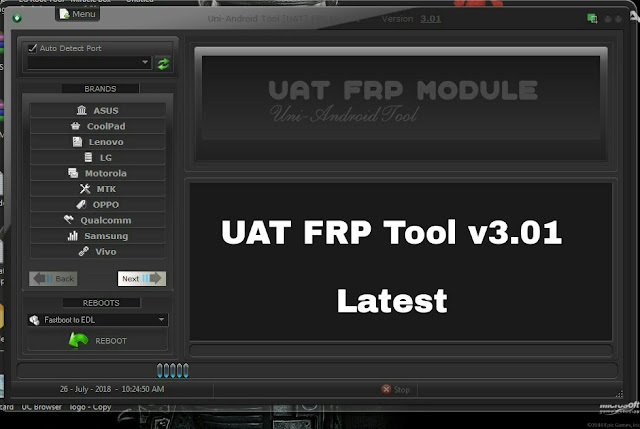 This Tool Was Tested And Will Be Very Useful To Handle Your Frp Operations. Run Shortcut On Desktop And Enjoy.